Becoming follows the different journeys of the young artists involved and their experiences of identity and growing up. Becoming is a comment on our politics, health, society and citizenship in the 21st century. 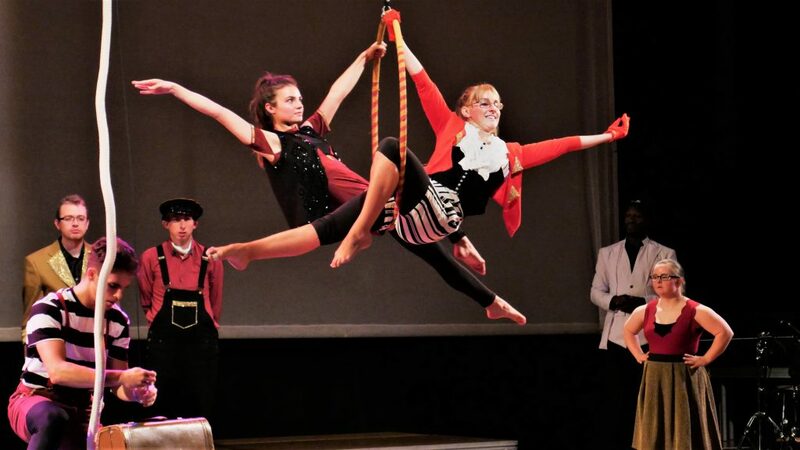 across the disciplines of theatre, dance, aerial circus and music. Diverse City is an Associate Company of Lighthouse, Poole. Tickets for this event are FREE, but need to be reserved.